The Finnish Somalia Network was established in 2004. Since the beginning the core objective has been to build peace and contribute into development in Somalia. History of the Finnish Somalia Network is linked with the history of the Finnish development cooperation in Somalia. Finland has long roots for development cooperation in Somalia as the country supported projects in Somalia already in the 1980s and is still remembered for successful work against tuberculosis and for the blood service built by the Finnish Red Cross. However, all development activities ended when the Somali civil war broke out. Larger groups of Somali asylum seekers started arriving in Finland in 1990, and in addition to this, the number of Somalis has increased through family reunification and the children born in Finland. There were approximately 19 000 native Somali speakers in Finland by the end of 2016. People originating from different parts of Somalia have founded several associations in Finland, seeking to promote integration of the Somalis in Finland and/or to support development and reconstruction in Somalia. The development associations that Somalis founded in Finland have been devoted to help the previous home country. However, the associations have faced some problems of insufficient knowledge and capacity for running development cooperation projects. In 2004, for example, funding was applied for 30 projects from the Ministry for Foreign Affairs of Finland, but only 5 applications were successful. Network’s aim has from the beginning been to increase the number of effective development cooperation projects in Somalia. Another objective is to improve the abilities and skills of the organizations working with development cooperation by offering advice and education. This kind of a network concentrating on development cooperation in Somalia is seemingly unique in Europe. 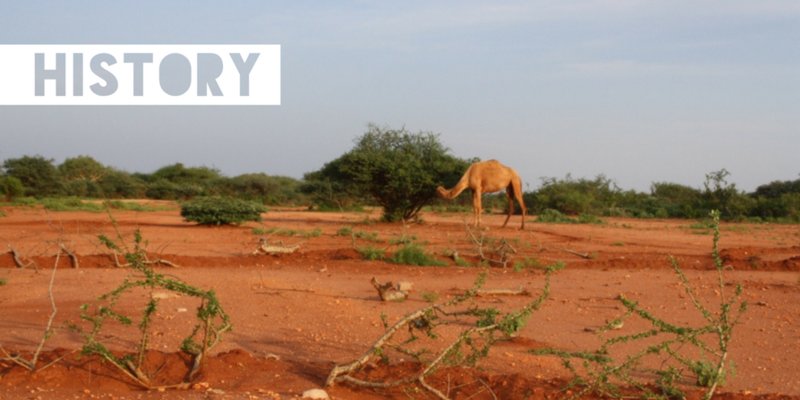 At the beginning of the action of the network the experienced International Solidarity Foundation was selected as a “home organization” for the network as the foundation has been implementing development projects in Somaliland since 1999. Some models for the new network were the RASMUS Network against Racism and Xenophobia in Finland and the international SACB network that coordinates relief activity for Somalia in Nairobi. 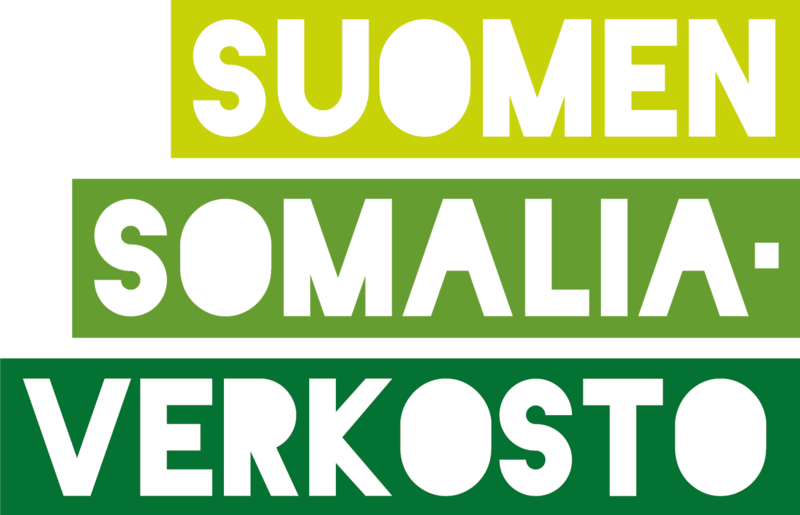 The unofficial Suomen Somalia-verkosto was founded on the 11th of September 2004. Between 2005 and 2010 its activities were financed by the Ministry for Foreign Affairs through a consulting agreement with International Solidarity Foundation. A new phase for the network started when the Finnish Somalia Network was registered on the 29th of May 2009 and started to organize its activities as independent association. The first executive director of the network began in her position on the 1st of February 2010. Afrikan Sarvi – Horn of Africa Journal was an electronic journal published until 2016. The journal focused on issues related to development in Somalia, Djibouti, Eritrea, Ethiopia, Sudan and South Sudan. It was published by the Finnish Somalia Network. The articles and other materials are based both on research and practical work. The Journal is trilingual (Finnish, Swedish, English) and it was issued twice a year until the Finnish government cuts to global education funding forced the Network to stop publishing. Old issues are still available for reading as the website for the Horn of Africa Journal remains open.